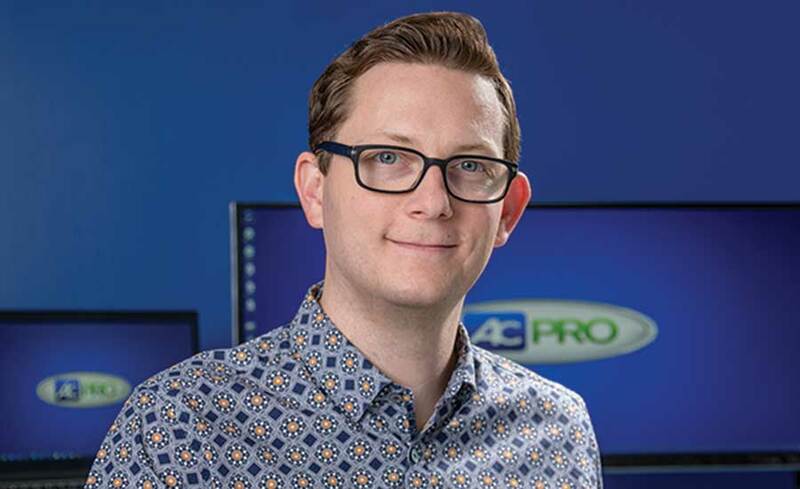 While the entire HVACR industry is struggling to attain, train, and retain qualified workers, the 40 individuals featured in this year’s Top 40 Under 40 list are exceptional examples of what happens when prospects are nurtured into professionals. Distribution Center’s Top 40 Under 40 List recognizes the top 40 industry employees younger than 40. The list below is in alpha order by last name. 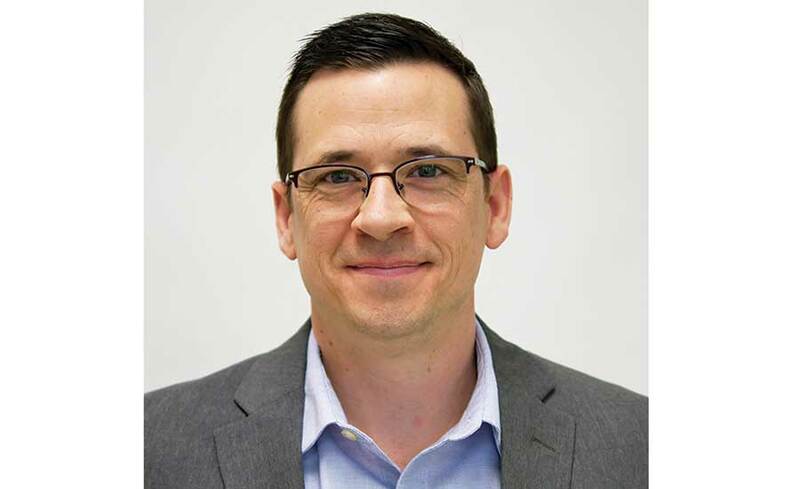 Mark Bray was first introduced to the distribution industry while he was in high school, when he worked at an agricultural supply warehouse as part of a co-op program. “I became curious about the things that were going on around me in the workplace,” said Bray. “Who was ordering the products that I was unloading off of the delivery trucks? How did they know how much of these products to order? 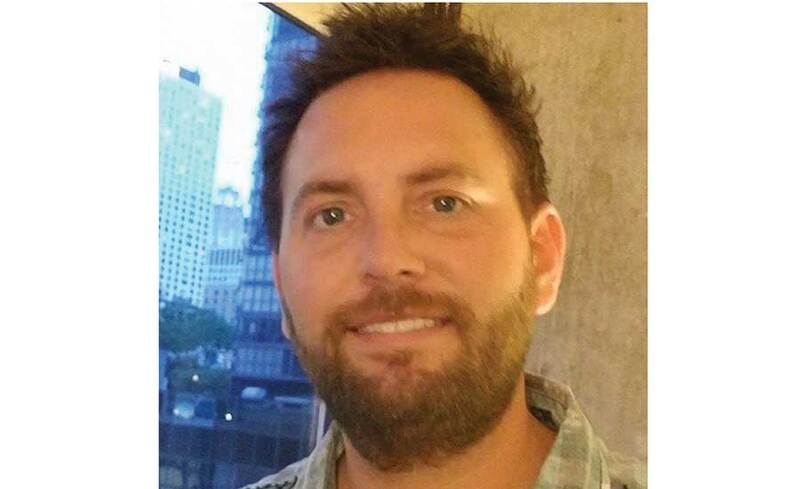 Who was coordinating the delivery trucks?”He sought answers at East Carolina University, where earned a bachelor’s degree in industrial distribution & logistics in 2006 and a master’s degree in technology systems with a concentration in distribution and logistics in 2013. 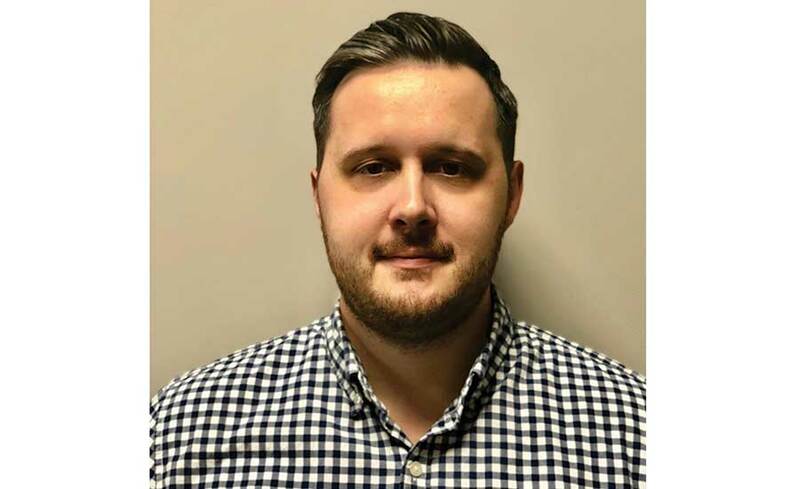 While only 36, Bray has nine years of experience in warehousing, six years of branch operations/counter sales, four years in procurement/supply chain, and one year in outside sales. Chad Crowell’s entrance into the HVAC industry was a complete accident. Crowell eventually transferred to RSC’s Cleveland store, where he served as a full-time counter person. Three years later, he obtained a buyer position in purchasing and then became a parts salesperson before ultimately becoming a sales manager. 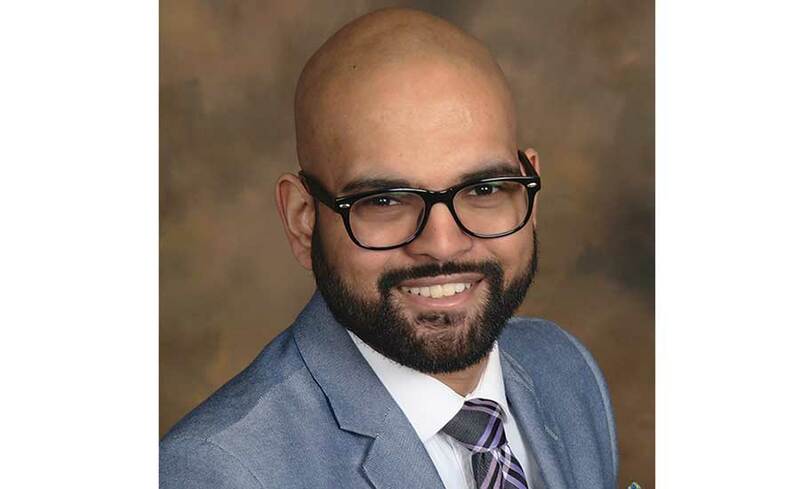 Sunny Dasgupta believes the HVACR industry is on the precipice of a technological revolution, and he is excited to help lead the charge. 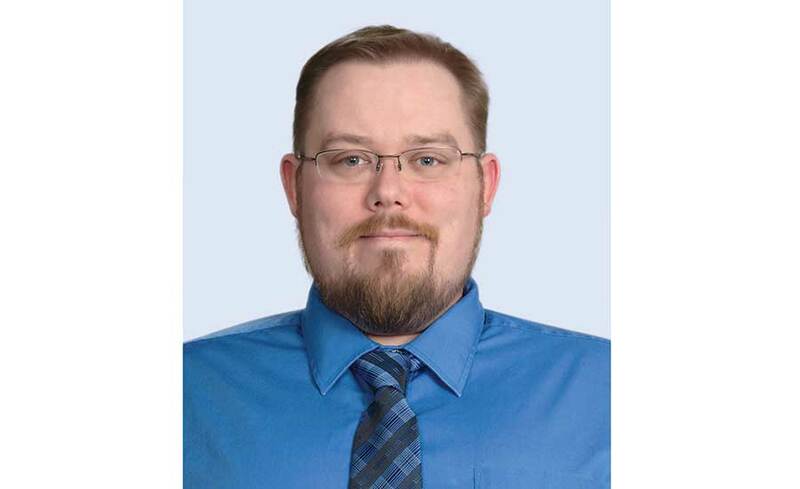 After earning a bachelor’s degree in marketing from Grand Valley State University with a certification in computer programming, he found a home in the HVAC industry, which he calls a happy happenstance. Customers’ expectations about the service they receive is evolving, and distributors have to adapt to match it and surpass it, Dasgupta said. “It’s a thrill to work to stay ahead of the curve, anticipate our customers' needs, and develop solutions before our competition,” he said. Nick DeAngelo, 25, is the youngest of this year's Top 40 Under 40 recipients, but you’d never guess that by looking at his résumé. DeAngelo said the key to his success at every stop has been to maintain a good understanding of customer service. 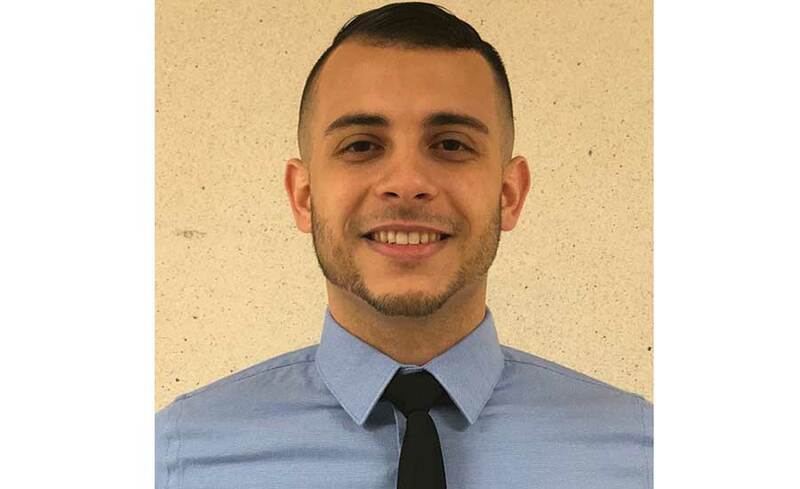 DeAngelo cherishes the opportunity to develop solid and trusting relationships with his customers as well as seeing the results of his hard work when he knows he's helped make a difference. Michael Denson started turning wrenches at a young age inside the two auto repair shops his family owns. In fact, he never foresaw a future outside of the family business. Until his dad fired him. Denson quickly gained employment with Johnstone Supply. “Once I realized there was a parts counter at the branch, I immediately felt comfortable,” he said. 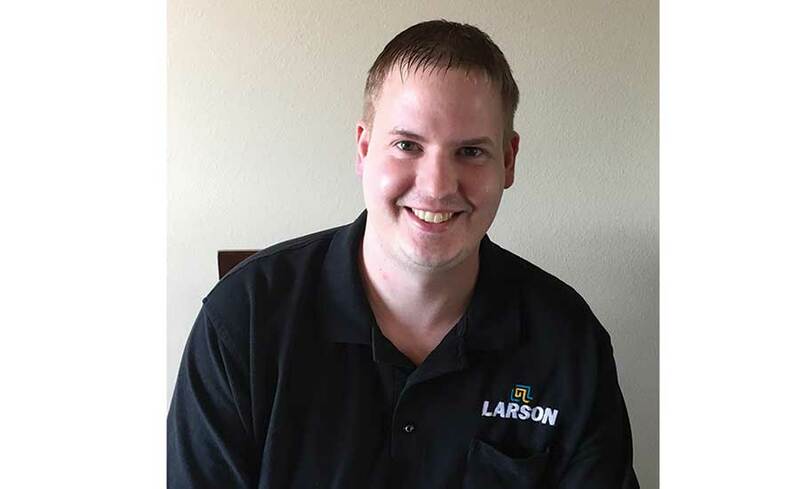 “Through my years as an auto mechanic, I’d been to my fair share of parts counters.”Denson, who will celebrate 12 years at Johnstone Supply this fall, is a graduate of HARDI’s branch manager certification course and Emerging Leaders program. 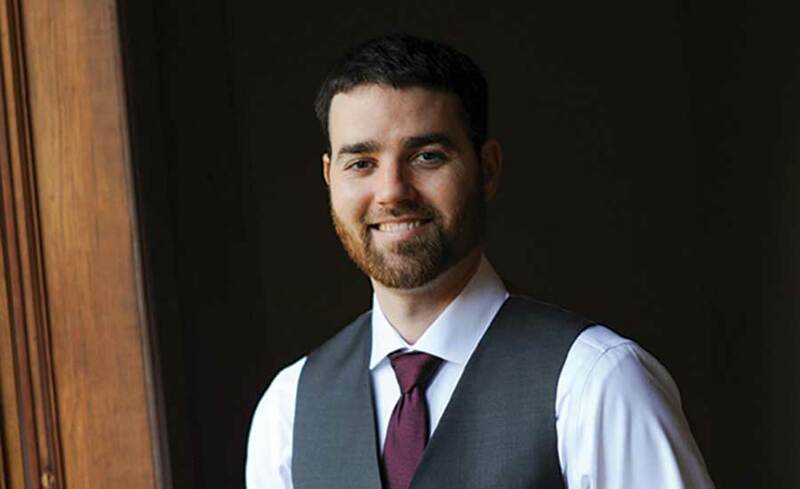 Tyler Dodson’s passion for helping others bodes well for his customers. 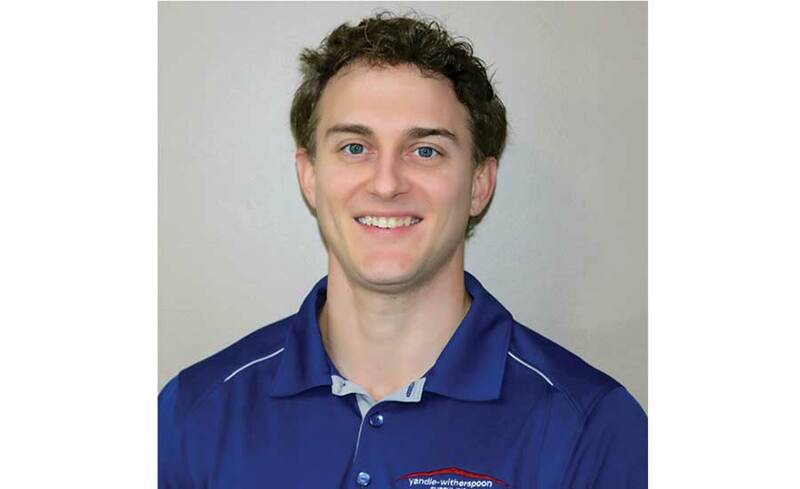 Dodson aspires to continue climbing HVAC distribution’s ladder. Dodson’s advice to the next generation: never stop learning. 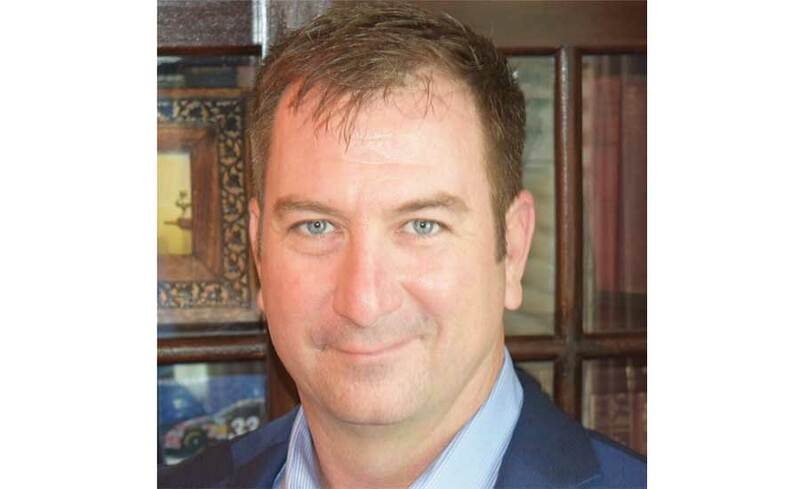 Company: API of NH Inc.
Bob Engel III is HVAC, born and raised. At the ripe age of 13, his father hired him into the family business, where he assumed the roles of sweeper, garbage runner, and stocker at the company’s Lowell, Massachusetts, branch. That all changed in 2013. 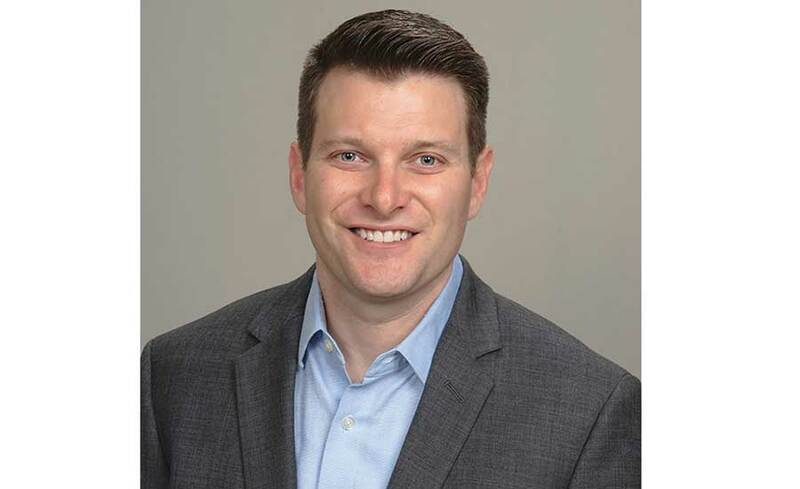 Engel is happy to be back where he belongs at API of NH Inc.
Ben Frye had his a-ha moment at a recent HARDI focus conference. The payoff for Frye has been immense. “Knowing our materials were used on the region's high-rise condos, hotels, schools, subdivisions, and homes makes me proud,” Frye said. Age, or lack thereof, has never been an issue for Frye. 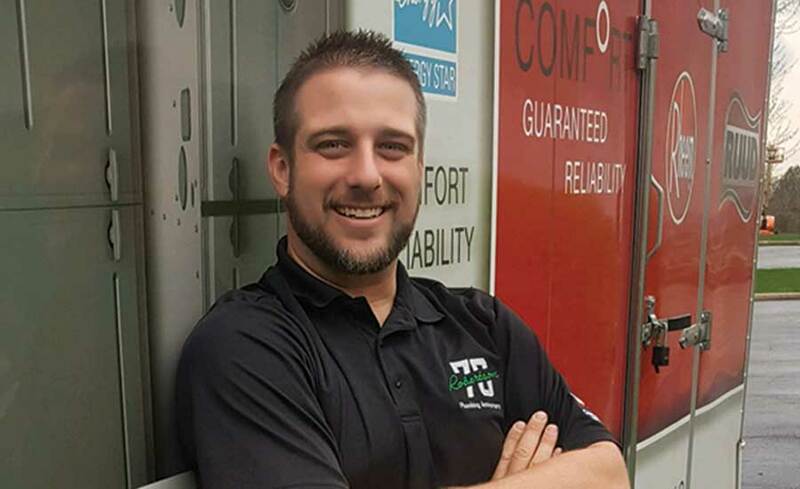 James Fulton has 17 years of HVACR experience, making him among the most experienced on this year's Top 40 Under 40 list. After a few months of pulling orders and delivering equipment, he began ascending the AC Supply ladder. Transitioning from counter sales to outside sales, he ultimately settled into a sales manager position, which he’s held for the last decade. Fulton aspires to make AC Supply as profitable as possible. Fulton serves as a Tarrant County College advisory board chairperson. He’s also certified as an LG Technical Service Advisor and is an LG Technical Service advisory board member. AJ Garrott began installing furnaces and air conditioners at the age of 16. A year later, he began working with Horger Plumbing and Heating, which was willing to adapt Garrott's hours around his high school football schedule. Garrott eventually was recruited by Robertson Heating Supply's owner, Scott Robertson, and was subsequently employed as a counterperson in Robertson’s Akron, Ohio, branch. “Going from physically working on equipment to answering phones, invoicing, and pulling material was tough,” he said. 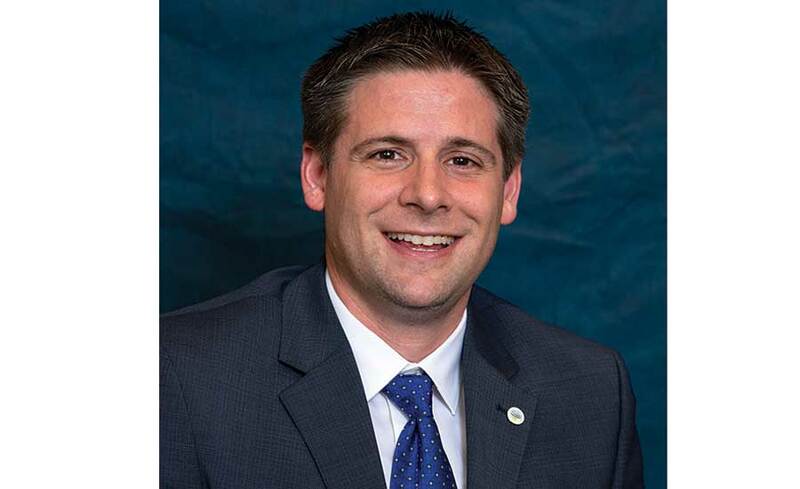 Eight months later, Garrott was promoted to counter sales at the Canton, Ohio, branch. 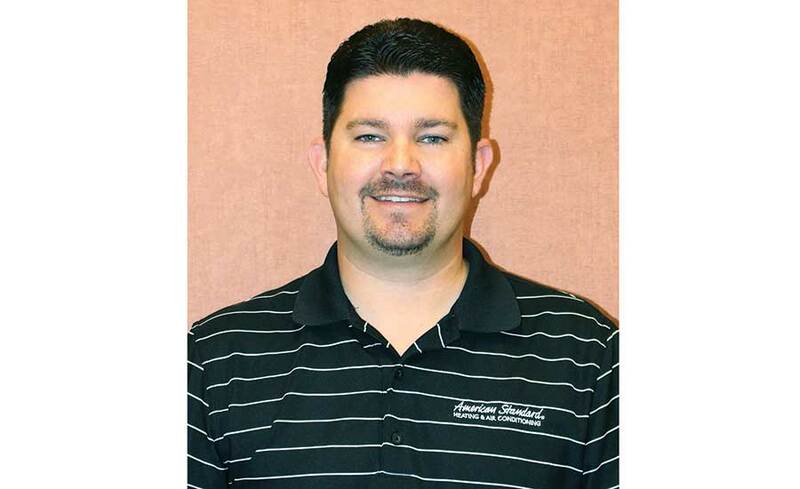 In 2011, he became Robertson’s Rheem Service Coordinator. 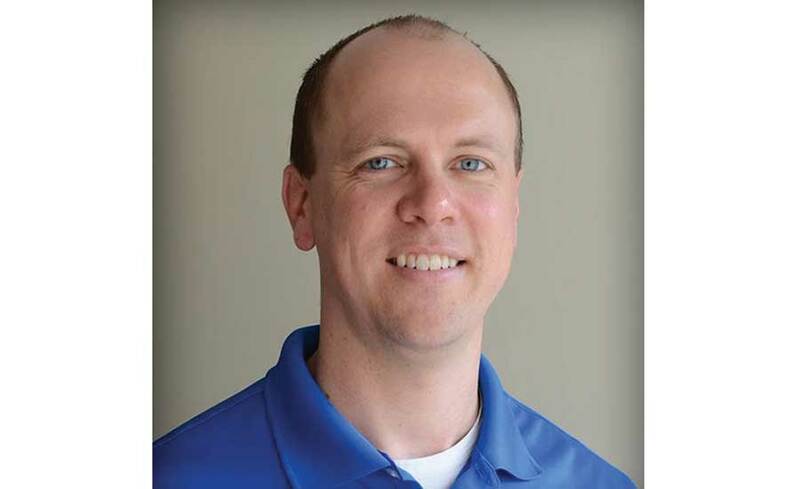 He's been recognized with Rheem’s Regional DSC of the Year honors in 2015 and 2017 and Robertson’s Heating Supply Support Person of the Year Award in 2013. In March, he was promoted to supervisor of Robertson’s engineering department. From the age of 16, Brady Grimme has been loading and unloading trucks, pulling orders, and helping customers at Commercial Specialists Inc., his family’s business. 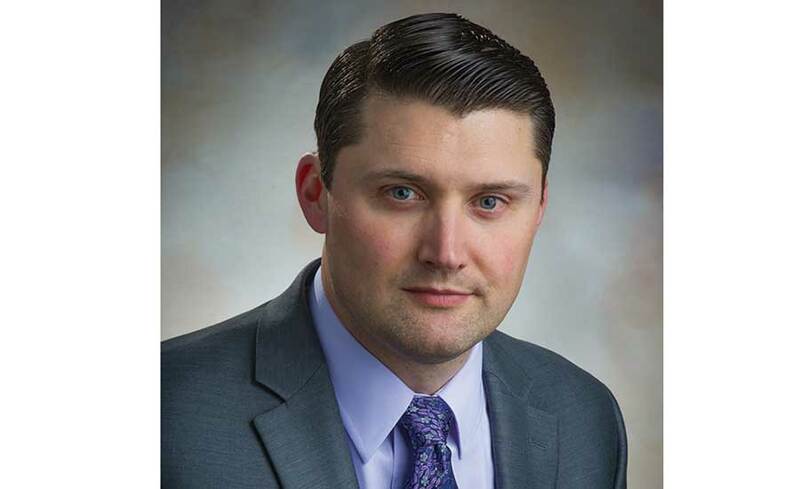 Leading up to his graduation from Ohio Northern University, the company was dealt a major blow when a large manufacturer pulled its equipment line. Grimme truly enjoys building relationships with his customers — an action he deems essential to distribution success. While still in high school, Guy started working in Yandle Witherspoon’s Charlotte, North Carolina, branch. After gaining his diploma, he enrolled at North Carolina State University. When seeking an internship, he was welcomed back to Yandle Witherspoon’s Raleigh, North Carolina, branch. 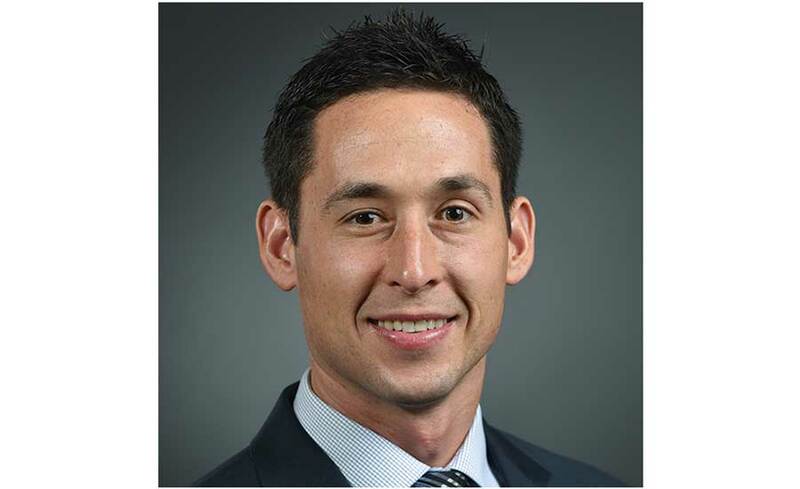 Following college, he remained with the Raleigh branch, where he started as a territory sales manager in 2007. In 2014, he returned to Charlotte to continue the same job in a bigger territory. Guy cherishes his ability to help others. 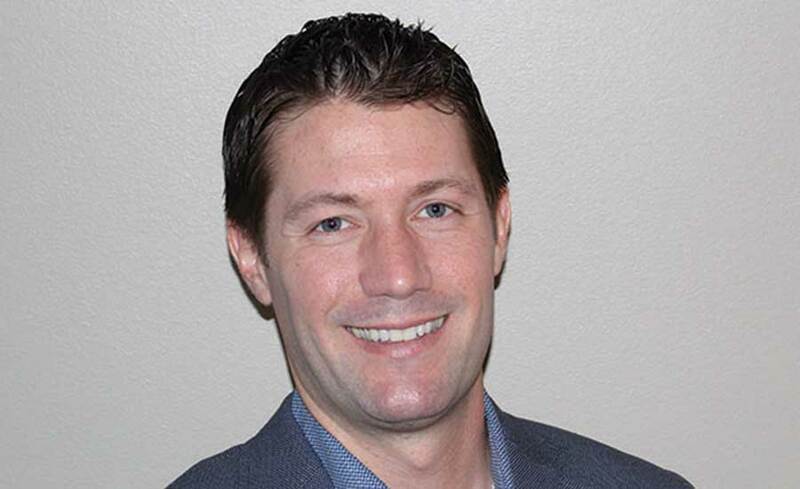 While working as Sporlan Valve’s North American distribution business development manager, Andy Heinze worked closely with distributors across the U.S., Canada, and Mexico. Of all the distributors he worked with, none appealed more to him than Crescent Parts and Equipment. Heinze often relies on the abundance of data available in HVACR distribution to support his leadership decisions. 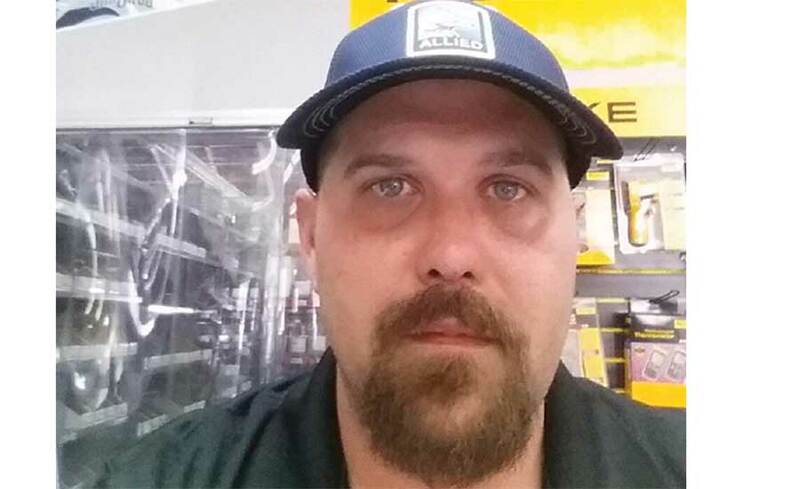 After 12 years in the trade – nine as a sheet metal fabrication supervisor – Greg Johnson was excited to land a job with NB Handy. “I’ve been involved in some terrific projects," Johnson said. "I helped one of NB Handy’s top customers relocate its fabrication shop. From packing up the equipment to setting it up and making sure everything ran properly, I was involved with everything. I've also enjoyed building relationships with customer during trips." 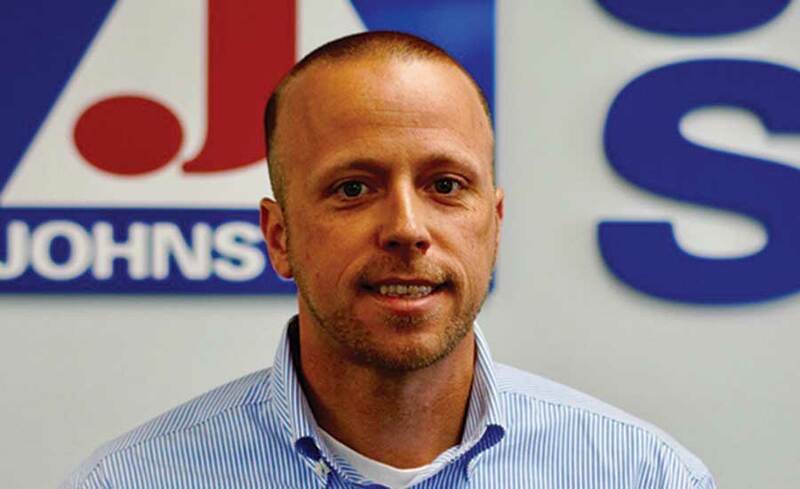 Johnson's industry experience has proven beneficial in his new position with NB Handy. "The more time I spend with customers, the more ways I find to offer suggestions and help them grow," he said. "This is a very rewarding career." Johnson is enthusiastic about assisting others. 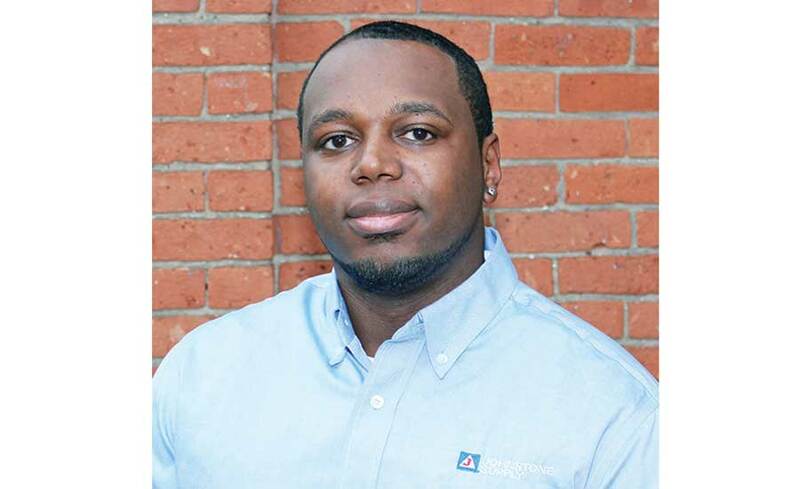 Johnson hopes to one day become a sales manager, like his mentor, Darrell Sterling. While Dan Keesling’s family started a HVACR wholesale business in 1993, it was never his intention to work within it. Fate had a different plan. Fourteen years ago, while working in a different trade, he was suddenly laid off. Seeking part-time work, he returned to the family business. He’s been with the Evansville Group ever since. After spending a year as a warehouse and delivery driver, he spent five years as a counter salesman, three years as a branch manager, four years as operations manager, and now occupies the role of CEO. Through it all, the people have remained the company’s greatest asset. With a culinary arts pedigree, David Lohrbach never in a million years expected to land in the HVACR industry. 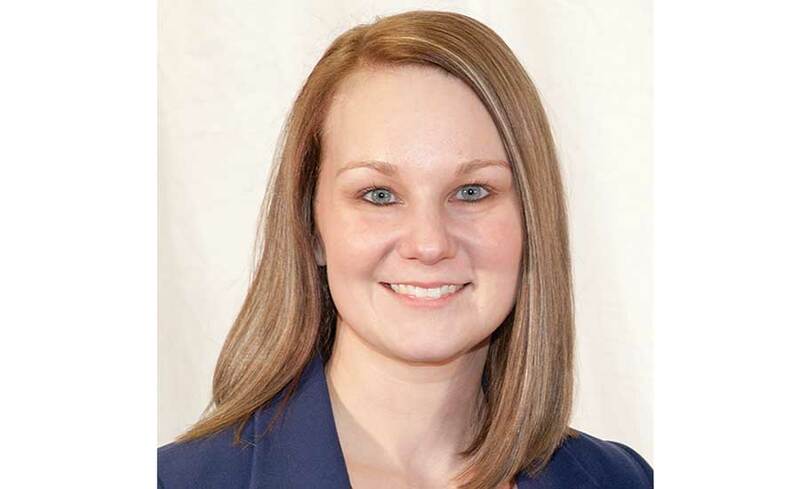 Lohrbach spent two years as an Amana account specialist, two years in counter sales, and one year in outside sales before ultimately landing as a branch manager six years ago. Company: Meier Supply Co. Inc.
Tony Meier’s distribution roots run deep. He represents the fourth generation at Meier Supply as his great-grandfather started the company in 1957. As a kid, Meier would pass the time sweeping the floors and stocking shelves. He formally joined the team in 2004. After a year in the Rochester branch warehouse, Meier moved to the counter, where he spent the next 10 years working in various branches and positions throughout the company. Five years ago, he was promoted to the role of business development manager. 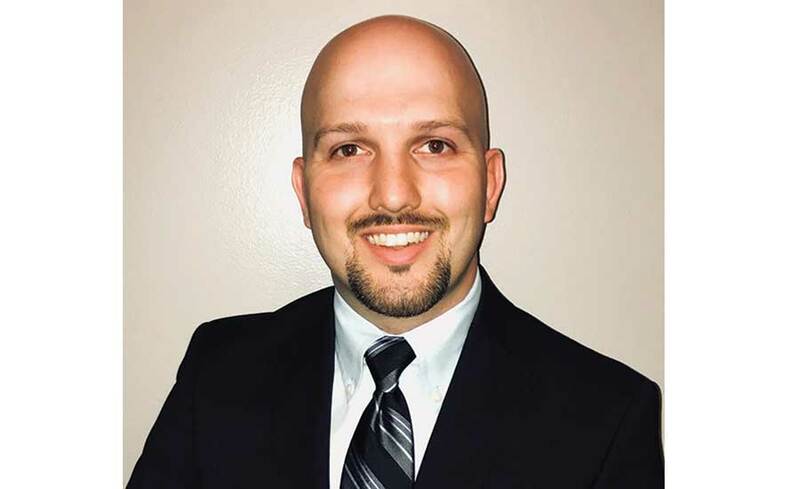 Meier served as the chair of Meier Supply’s inaugural Supply Core Development leadership program, has graduated from HARDI's Emerging Leaders program, is a Dale Carnegie graduate, and was recognized as Meier Supply’s Employee of the Year in 2015. Company: Best Choice Supply Co.
At the age of 14, Alex Mesalam spent his summers in his father’s wholesale distributorship. After high school, he gained full-time employment as a warehouse employee before transitioning into the territory manager position he currently holds. Kourtney Miller’s background is as diverse as they come. Her entry to the industry occurred at Jackman Services, where she served in the warehouse as an HVAC division manager for three years. 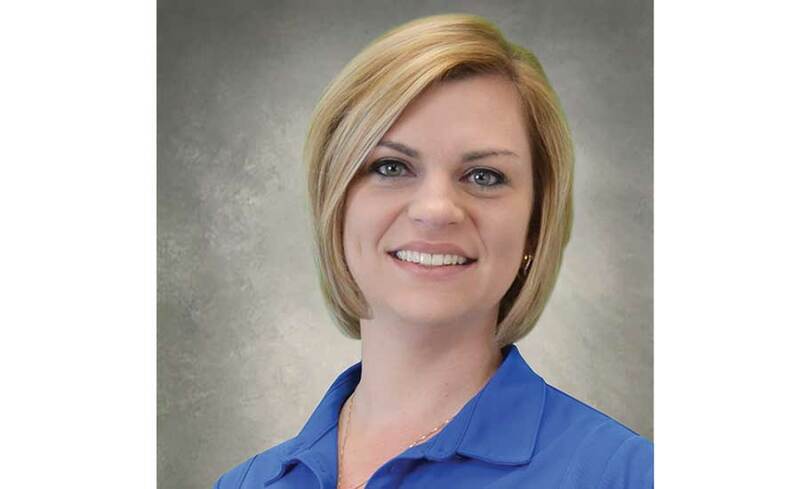 From there, she spent three years with Integrity Air Conditioning, six years with Carrier Enterprises, two years with Insco Distributing, and the last three years, she’s been with Century A/C Supply. Miller aspires to one day become a general manager at a distributorship. Being born into the Munch family meant Munch’s Supply was a constant fixture in Claire Munch’s life. In fact, the school bus used to drop her off at Munch’s headquarters after school. As a toddler, she recalls spending countless afternoons in the company’s offices waiting for her dad to finish up for the day. Munch admits being young and female in an aging, male-dominated industry can be challenging at times. When Anthony Pascucci started with York, his territory encompassed nine individuals. Today, it has grown to include 90-plus people. Pascucci began his career at Sansone Air Conditioning, where he served as a general manager from 2006 to 2015. AC Pro was the first place Blake Quinn visited after he was born. Quinn’s mother, Petra, was the only person who processed payroll 30 years ago at the family business, so the Quinn’s took a quick detour to the AC Pro headquarters on their way home from the hospital. “My father started the company two years before I was born, so I’ve been around it my whole life,” said Quinn. 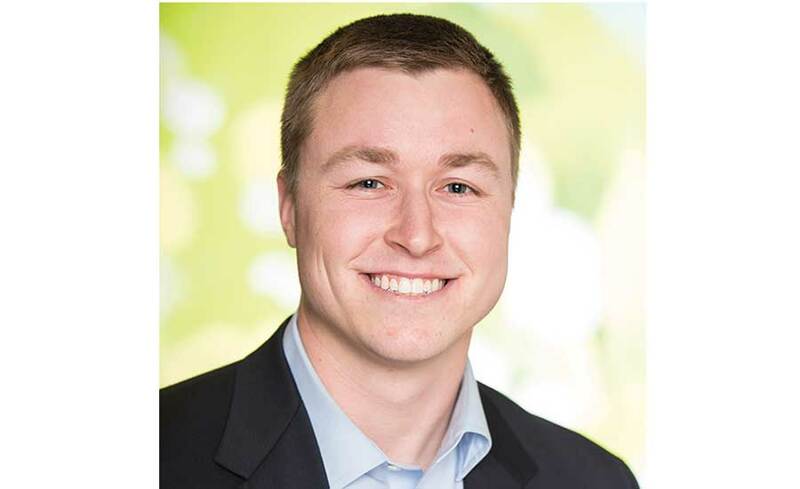 Fresh out of college, he officially started with the company in 2009 as a territory manager. In 2011, he became director of marketing. In 2014, the company exapanded its digital offerings and the word “e-commerce” was added to his title. In 2017, he became vice president of e-commerce and marketing, and, one year later, he assumed the role of vice president. If you really want to succeed, you need to have a passion for what you do, said Quinn. “If you’re not passionate about this industry, go find one you are passionate about,” he said. 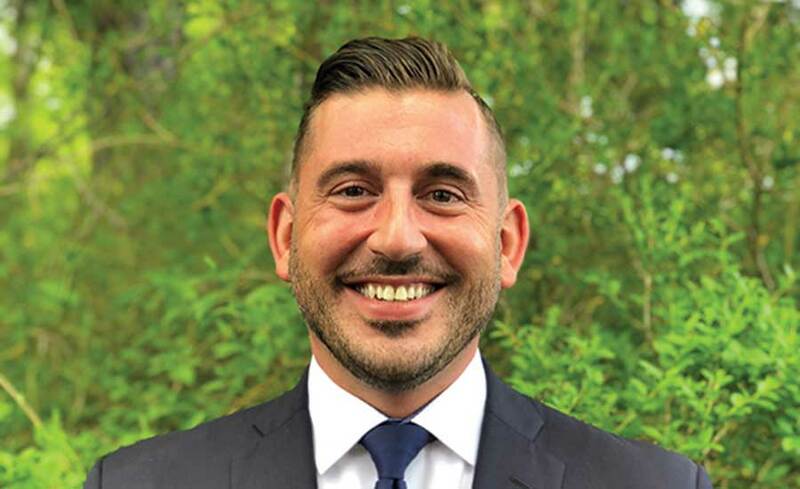 When seeking avenues to advance his career, Bob Munch Sr. advised Steve Raimondi to enroll in an HVAC certification program at the local college to gain a better understanding of the industry. After completing the course, Raimondi was promoted to counter sales. Seeking further guidance, Munch Sr. advised accounting, sales, and management training. “So, I went back to the local college and took courses specific to those topics along with different industry-specific training courses,” he said. After 14 years with Munch Supply, Raimondi became a sales manager in 2016, which has been a much better fit for his skill set. Reeves found employment with an electrical supply company right out of college. While working the counter, he received some sage advice from a customer. Reeves now encourages his peers in the industry to remember that internal customers are just as important as external ones. Sean Reihm has only been in the industry for one year, but in that short time, he has a newfound respect for the intricacies of the trade. Reihm enjoys helping customers get what they need to complete a job without any issues. 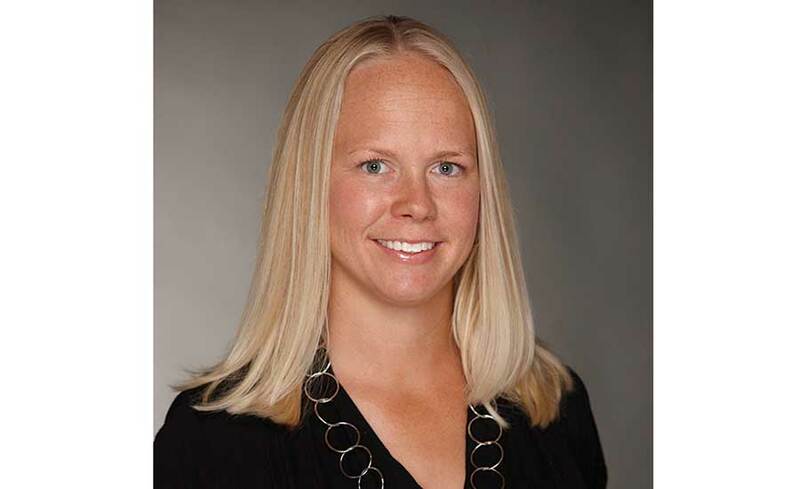 While attending the University of Missouri-Kansas City in 2004, Lauren Roberts received a call from her dad, who was cfm’s President at the time, telling her that cfm Distributors’ controller asked if she was interested in joining the company and possibly taking over the position in a few years when he was going to retire. Intrigued by the opportunity, she hired in as an accounting assistant. Her career at cfm Distributors — the business her grandfather co-founded in 1969 — progressed across multiple positions, including marketing assistant, marketing manager, director of marketing, vice president of marketing and customer experience, and executive vice president. 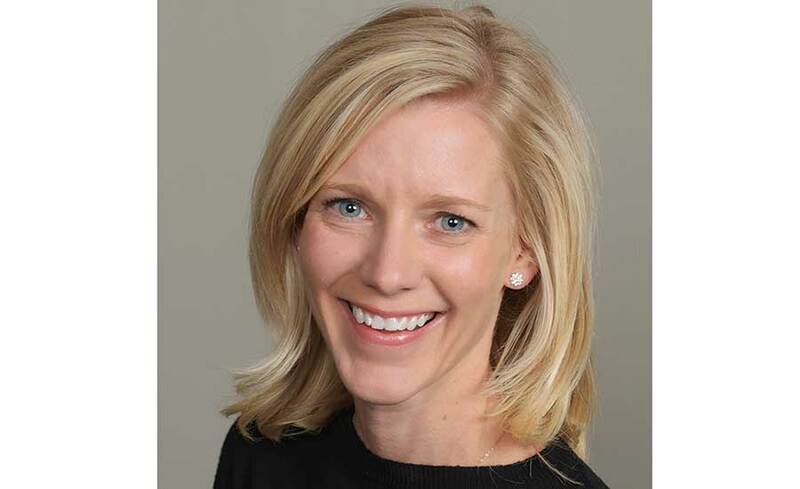 Today, she serves as cfm’s president and CEO. When S.G. Torrice Co. took on the Trane line, the company knew it was going to need some additional help. Kevin Ronningen was part of that solution. Ronningen admits his background doesn’t match the résumé of a traditional HVACR distribution sales manager. 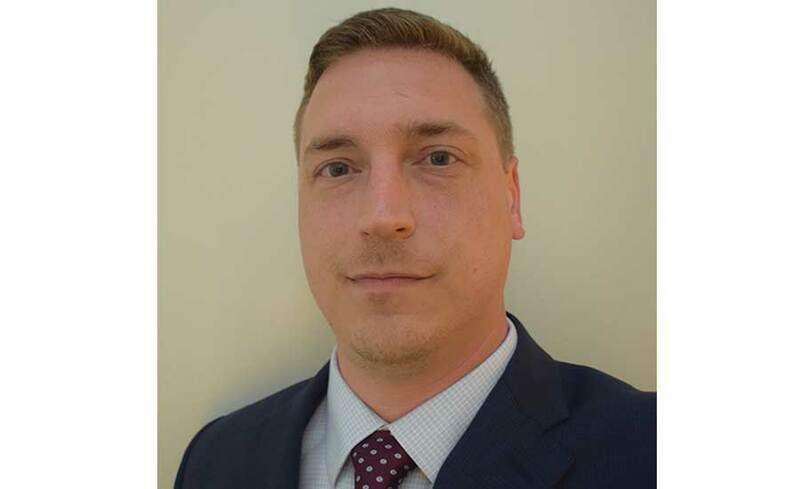 In addition to his sales manager role, Ronningen is also project manager for the company’s transition from the Supply House Information Management System (SHIMS) to Eclipse. Better use of technology is moving this company, and the industry, forward, he said. From warehouse to warranty to branch manager, there aren’t many positions Sheehan-Jelinek hasn’t held at the company. Today, she operates as the company’s COO. Sheehan-Jelinek is determined to make a difference in the industry and beyond. Company: CFM Equipment Distributors Inc.
After years of having to do everything from quote to delivery for his customers, John Steele earned the nickname “The Man of Steel." However, a medical emergency caused him to hit the brakes. “I spent years stressing out every time the company I represented couldn’t support my dealers' business,” Steele said. “Because of that, I had a mild heart attack at the age of 27. Steele’s six-year tenure as territory manager has seen him increase sales from $300,000 to more that $10 million. He’s also been named Territory Manager of the Year four times. Today, he operates as CFM’s sales and marketing manager. Company: Gustave A. Larson Co. 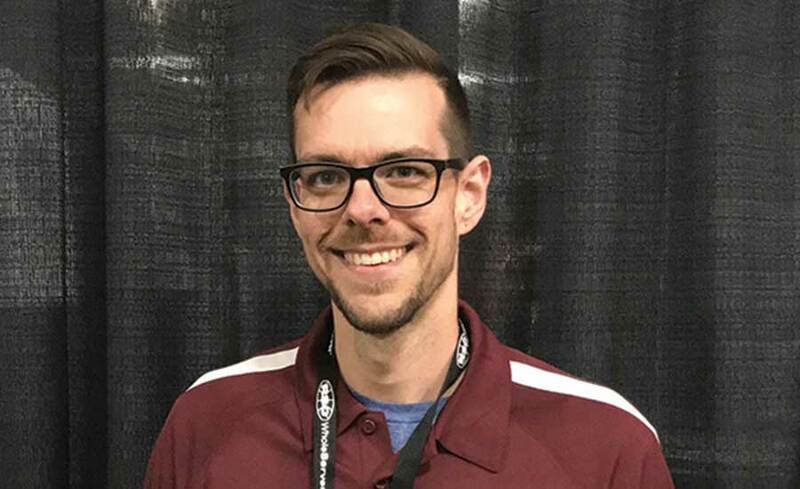 Following high school, Scott Terfehr pursued a career in HVAC by attending courses at Minnesota State Community and Technical College (MSCTC). After graduating, he was drawn to HVACR distribution. Over his 13-year career with Gustave A. Larson, Terfehr has remained at the counter, right where he feels most comfortable. Over the last 13 years, Terfehr has grown very close to his coworkers and customers. Company: Auer Steel & Heating Supply Co.
As an outside saleswoman for Controls Products Inc., Laura Tofte’s job required her to travel around the nation and present the company’s Freeze Alarm and other products to distributors. One of those stops included a visit to Auer Steel in Milwaukee. Tofte ran into the Auer Steel team again at the 2004 HARDI Annual Conference in San Francisco. A few days later, Tofte received a call from the general manager at Auer Steel, who invited her out for a coffee to discuss a marketing opportunity within the business. She was hired shortly thereafter. 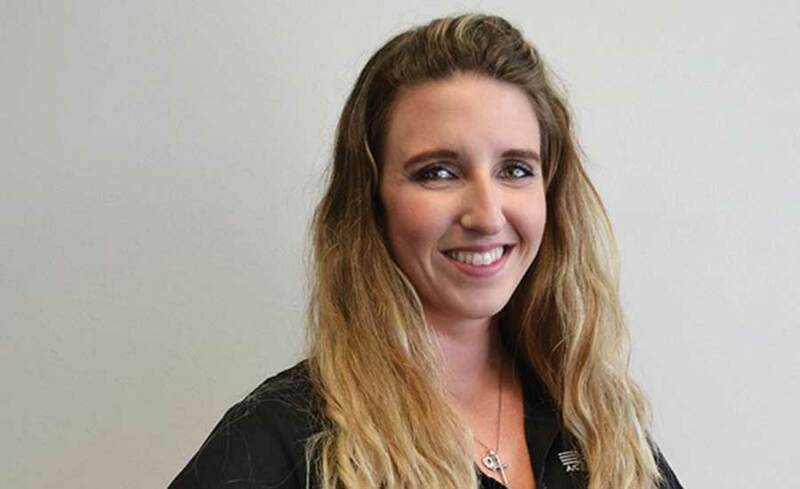 After four years as marketing manager of parts and supplies, she was promoted to sales manager of the Twin Cities territory, where she worked for six years. Today, she operates as Auer Steel’s director of marketing. To Tofte, HVACR distribution is all about customer service. Trimbach officially started his career with 2-J Supply while he was in high school, when he was responsible for sweeping, taking out the trash, and other random maintenance jobs. He finds great value in helping his customers and helping the industry's next generation grow and prosper. “This new wave of workers is enthusiastic because we are the industry, and we have the opportunity to make an impact in a positive way in so many people’s lives,” Trimbach said. Trimbach commonly falls back on advice he received from his grandpa: Treat everyone with respect, build relationships that will be mutually beneficial, and be a servant leader. “Be passionate, expect excellence, and work as though someone is always watching,” he said. 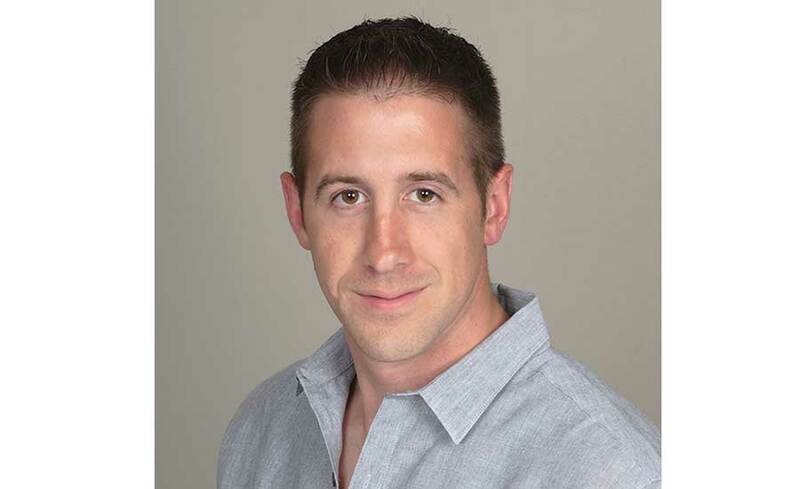 VanHuss has been a rising star at Century A/C for several years. At the age of 25, she was promoted to purchasing manager. Two years later, she moved into an inventory manager role. Today, she manages purchasing for two companies — Century A/C Supply and its sister company, Air Management Supply. “I'm constantly learning and enjoy traveling to our branches and love helping in the warehouse or training branch personnel on our operating system,” she said. 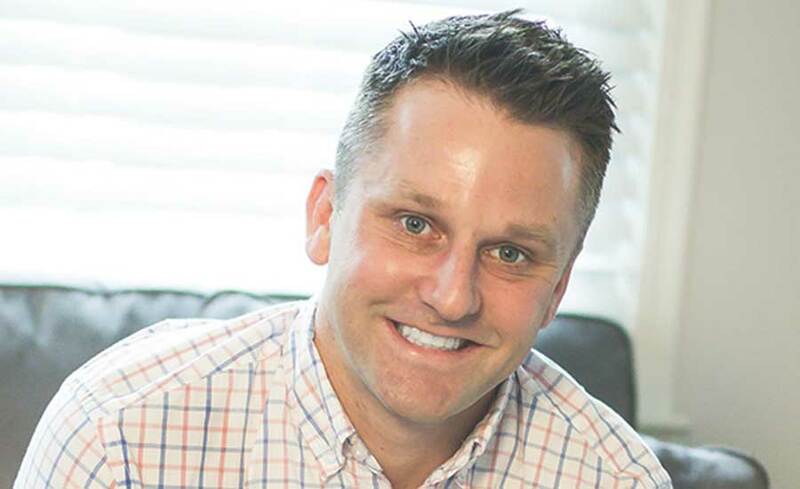 While employed at a manufacturer’s rep., Brad Vermillion grew tired of that company’s inability to secure a product line, so he reached out to his friend Justin Bjankini. “I asked him, ‘Hey, you always brag about your company. Can you get me an interview?’” said Vermillion. Vermillion started as an inside sales representative at G.W. Berkheimer's Aurora branch in 2005. He was then transferred to the Rockford branch in 2006, where he eventually assumed the role of outside salesman. In 2008, he was promoted to the role of equipment specialist, and, in 2017, he became the equipment manager for all 11 Illinois branches. 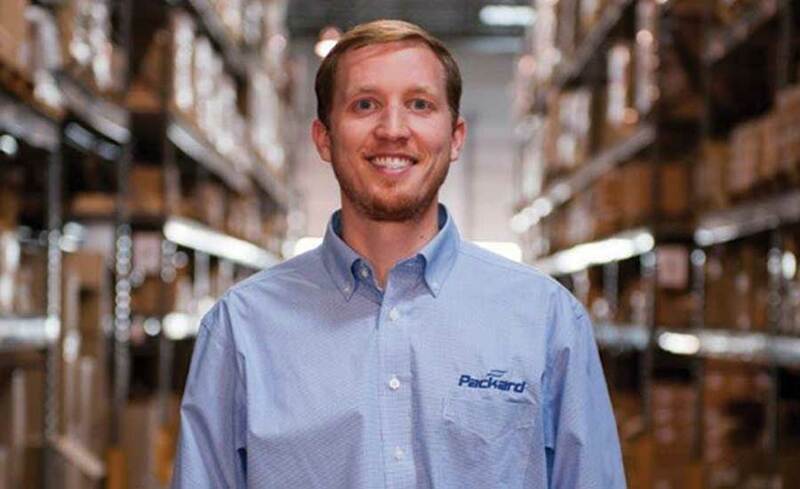 His freshman year of college, Lee Washington gained summer employment as a forklift driver with Packard. After a quick venture with John Deere, Washington was elated to hear Packard was looking for an operations manager, and he jumped at the opportunity. 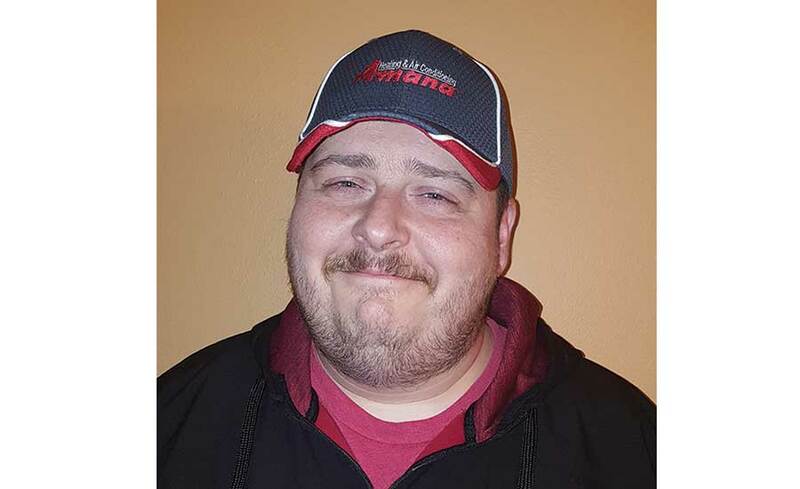 Fifteen years ago, an old neighbor was seeking a driver for the HVACR distribution branch he was managing, and Andy Wisnosky was eager to jump behind the wheel. From driver to salesman, Wisnosky has put together quite a career at Allied Refrigeration. Above all else, Wisnosky always tries to remain positive. “There is nothing worse than having negative energy that brings everyone down around you," he said. 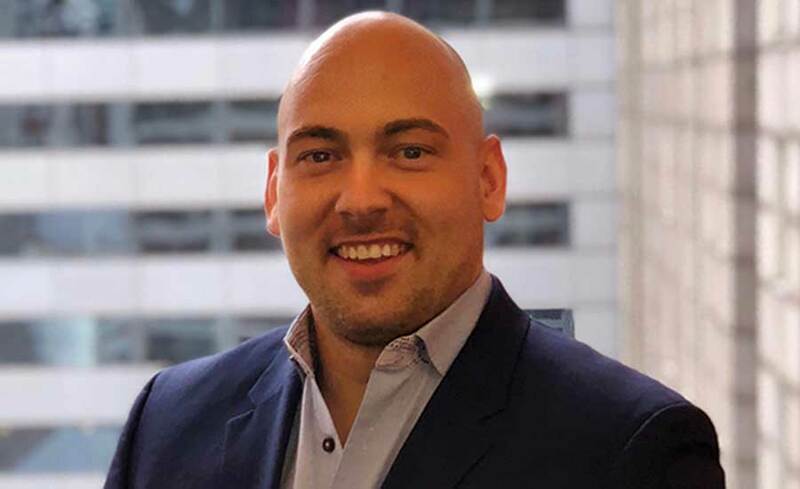 When Alex Witcpalek joined Sales-i, he identified building materials as an industry vertical that would benefit from the company’s product, which turned out to be a lucrative decision. Witcpalek has also enjoyed great success on the football field. As a walk-on at the University of Louisville, he helped the Cardinals defeat the University of Florida to win the Sugar Bowl in 2013. 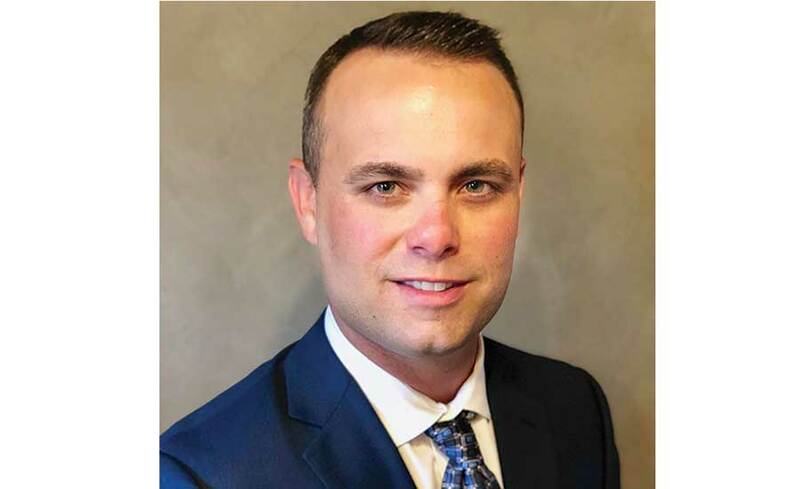 While Robert Wright was unaware that Behler-Young's headquarters was located three miles away from his newly purchased home, the coincidence proved career-changing. While he’s only been involved in the industry for less than four years, he’s learned quite a bit in a short amount of time. Wright is issuing an open challenge to all of HVACR distribution. Andre Zdanow is a true entrepreneur. 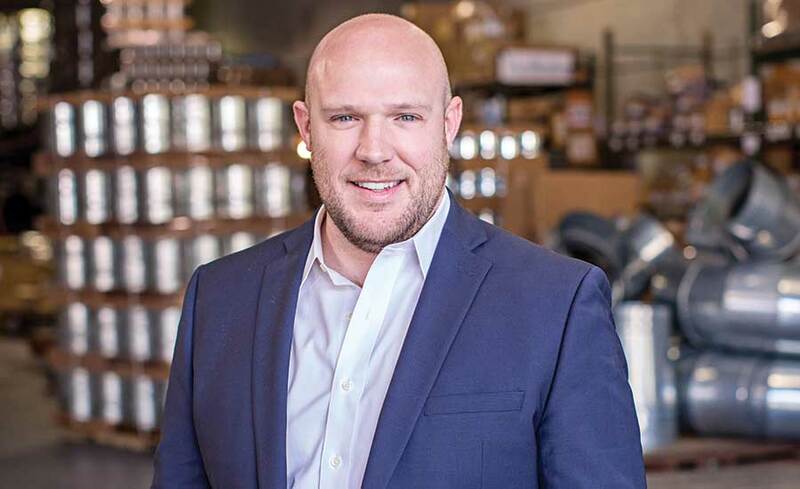 Shortly after finishing high school at Millersburg Military Academy, he created his own start-up titled, “I Love Bagels.” While the venture was short lived, it provided Zdanow a sip of business success that left him thirsty for more. While earning a bachelor’s degree in international business from LIU Post, he invested his time in becoming an investor. From 2005 to 2014, he held investor positions with multiple companies, including Quirky, StadiumRed, Zech Capital, and others. In December 2014, Zdanow found himself in unfamiliar territory – the HVAC industry, as he became the first Director of Watsco Ventures. While Zdanow was new to the industry, his creativity, knowledge of the IoT space, and finance background were well-received. 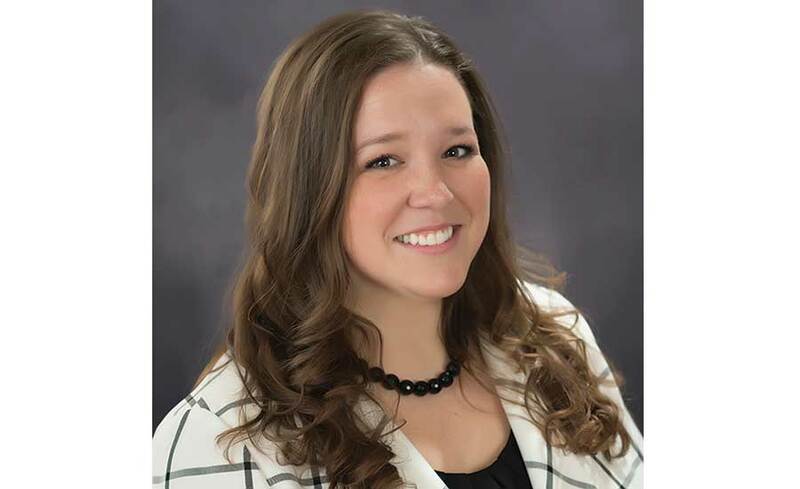 Less than a year and a half later, Zdanow was promoted to senior director of business development at Gemaire Distributors, leading product management, marketing, web development, and customer service. One year later, Zdanow assumed the role of vice president of e-commerce with Gemaire. In that role, he helped Watsco win the 2018 Magento B2B Growth Award.